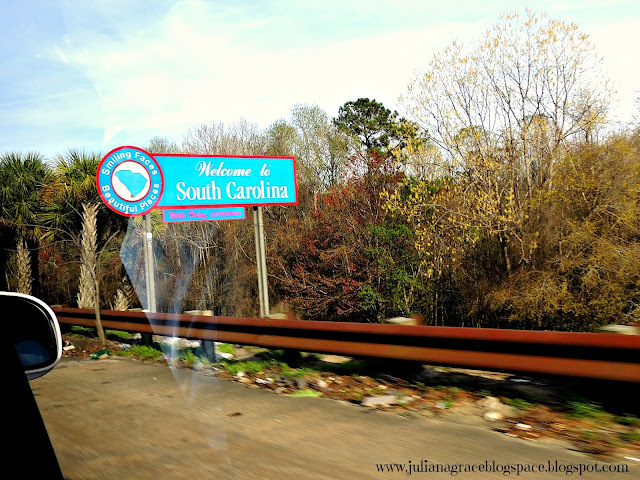 Juliana Grace Blog Space: 2015 for Juliana Grace! Happy 2016 my loves! Today I thought it would be a bit fun to switch up the regular Saturday content and recap my entire year. I think sometimes we look at our lives from day to day and think that life isn't that exciting, but when we see after a year how much we accomplished and how much we changed, we start to think differently. I thought this would be a good post to always look back on in the future as well :) Lets get right to it then! My two favorite moments of this year were swimming with dolphins at Discovery Cove, and when my sister became a Christian at our church's summer camp and was baptized. You can reread my recap of Discovery Cove by clicking the large letters and will obviously realize that I was giddy at the experience and finally got to check off the MAJOR thing on my bucket list. I was also so blessed to be able to spend the day of my sister's baptism with her and the rest of my family. I was not at the summer camp when she became a Christian and accepted Christ into her life, so I was so thankful to be able to be right by her side when she was baptized. I can sleep easily at night knowing I will see my whole family again in heaven and we can laugh together for eternity. And I of course ended my year with another football game! 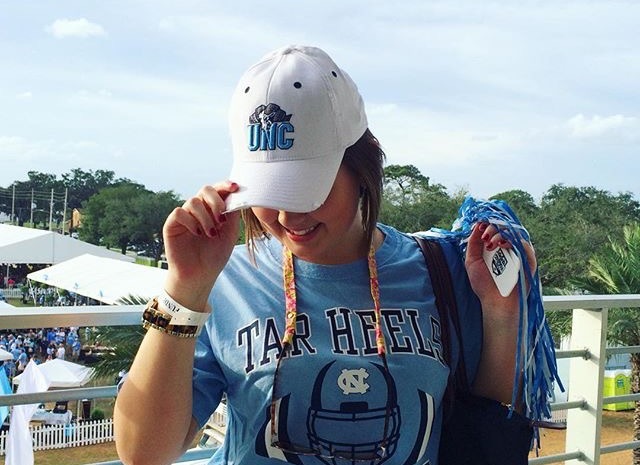 I loved getting to see UNC play in the Russell Athletic Bowl on December 29th and definitely can count as one of my top memories this year. Ft Lauderdale FL is always a good idea. 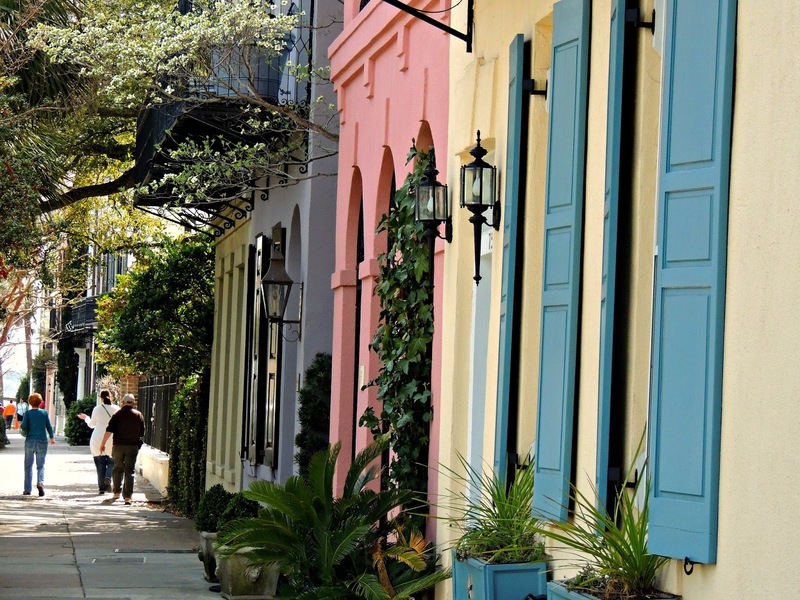 It is somewhere new and different, only 4 hours away from my home (Orlando) and the sun is always shining. We went for a couple days this year and made a drive to Miami as well which is a place I have never been. I loved this short summer trip exploring more of the state I live in and love! I loved this really cute (and blingy) summer outfit from my Ft. Lauderdale trip! Clearly I have a thing for big belts! 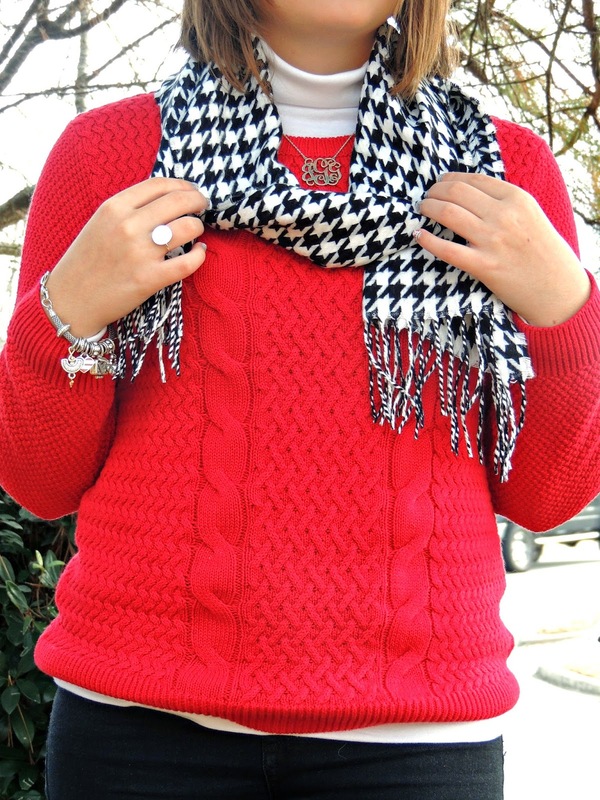 This umbrella top and whole outfit made this back to school outfit one of my favs! All the heart eyes for this pink post! Yesterdays post has to end out my list of favorite outfits. Simply southern tee, duck boots. 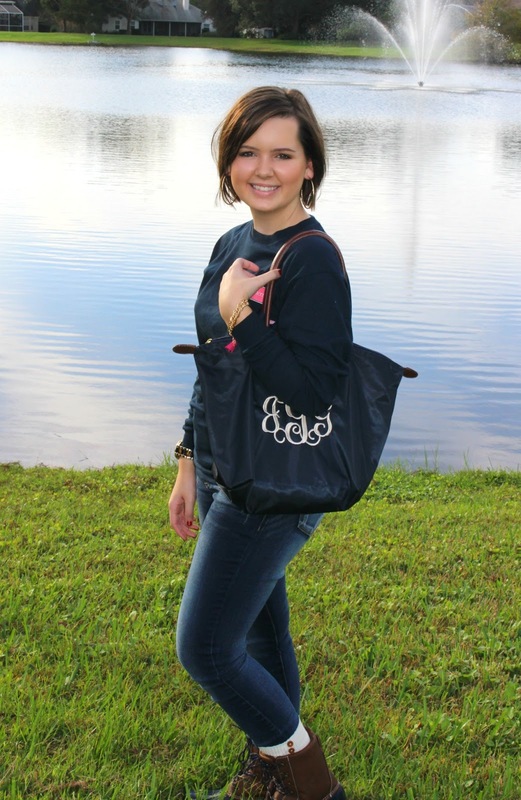 tassels, monograms... what's not to love? 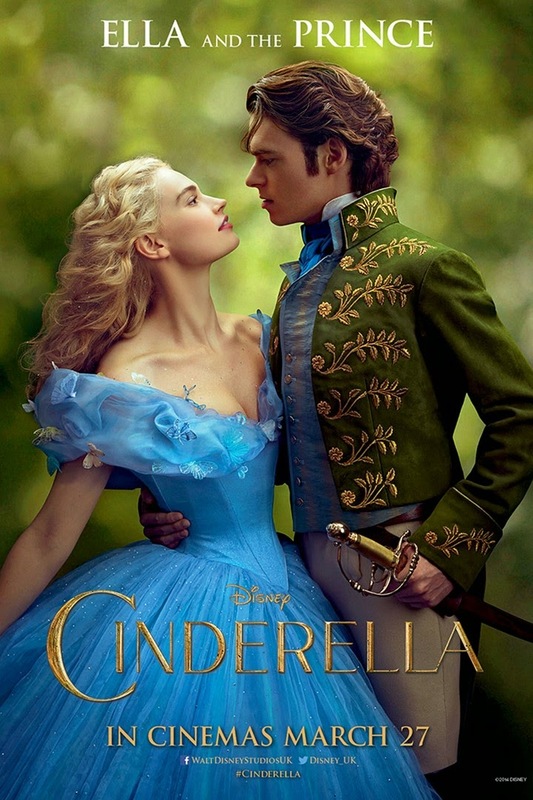 Cinderella had to be one of my favorites because A. It was wonderfully made and true to the original story and B. Because I am just a total Disney nerd and geeked out about this movie the entire showing! War Room is a phenomenal movie and did fantastic in theaters this year which makes my heart so happy! 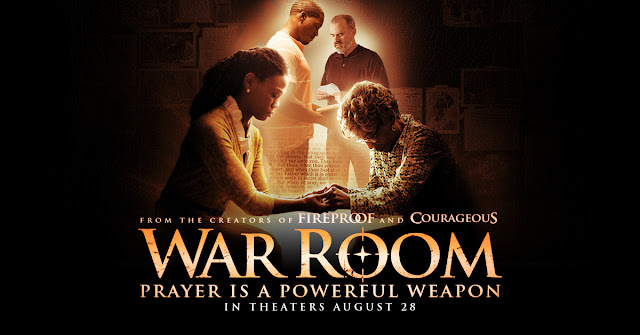 This was so well made and I cant help but love all the movies created by this ministry. 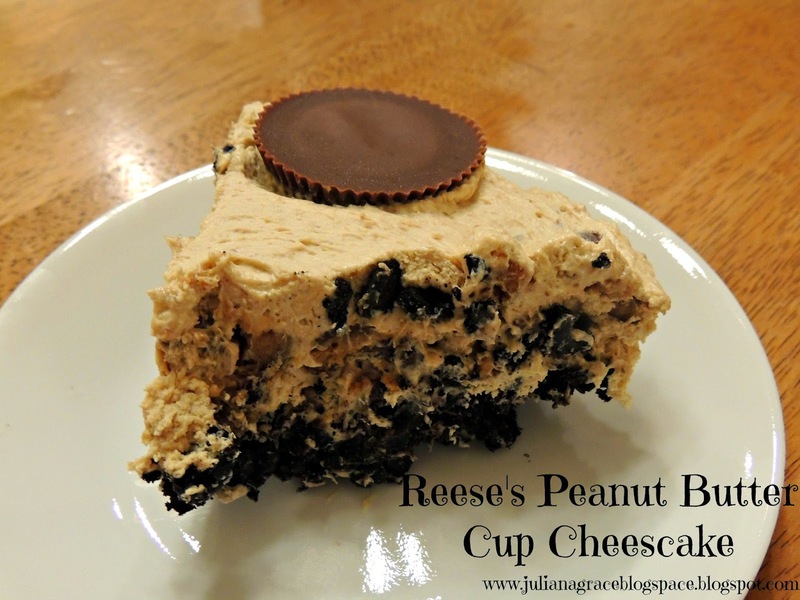 I love this pie because it is so easy to make and tastes SO AMAZING! Warning, it is rather rich but if you have a major sweet tooth you will be all over this one :) Was definitely a fav in my family this year! 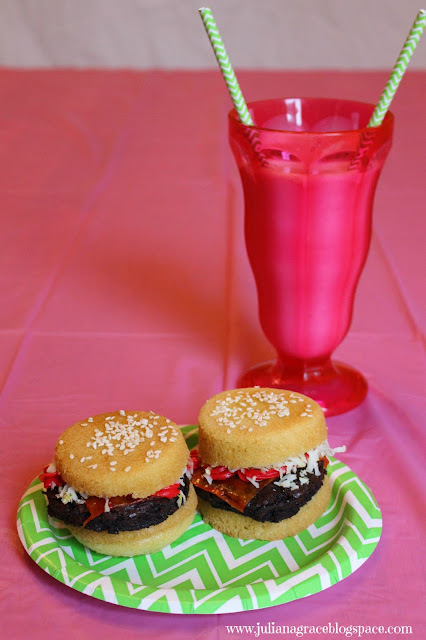 When it comes to looks, you really can't beat my cupcake sliders, paired perfectly with my simple vanilla milkshake! I mean how stinkin' cute is that? 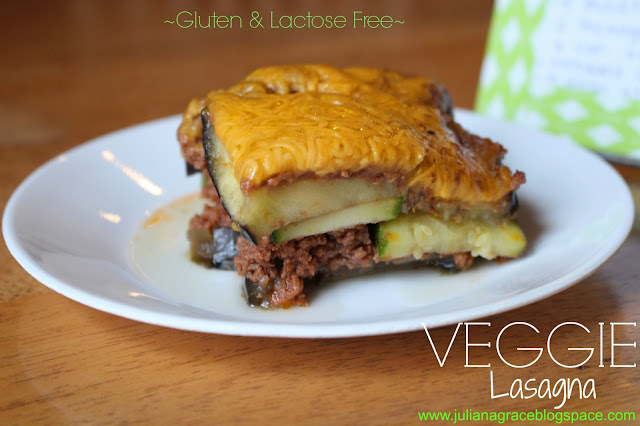 My Veggie Lasagna is a PERFECT way to incorporate your vegetables while still filling the hardy Italian craving we all get for pasta! I love this show. A ton. It is such a good show to sit down at night and munch on popcorn and get all caught up on. Can I please be Olivia Pope? Bringing up Bates makes me seriously cry every episode. I don't know why I feel so attached to this family with 19 kids but they are so stinkin funny and relatable that I just feel like we are close friends :) Y'all should watch it!! 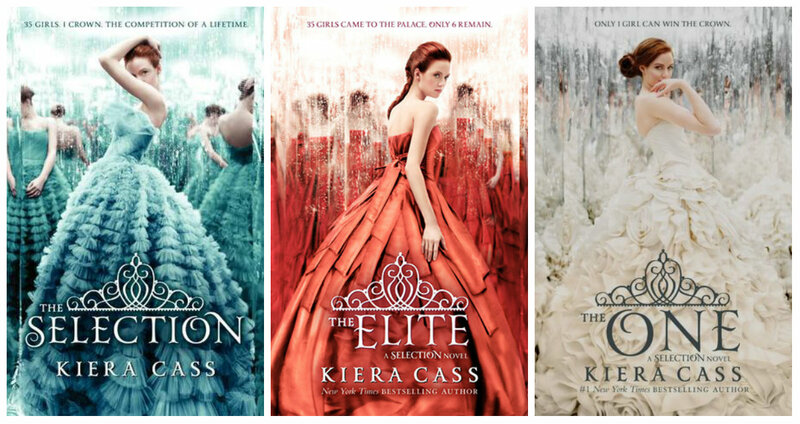 The Selection Series is BY FAR the best series of books I have ever read! I have ranted about my adoration for these books many times before so I will keep it short and sweet but I am telling y'all, you NEED to read it this year. If your New Year's Resolution was to read more, then here is a good start .... they are AMAZING! I can't believe a whole year has passed and that I will have been blogging for two years come March! Thanks for y'alls support this year :) Talk to you on Monday! The photo of you with the dolphin is so cute! I love your outfits, you look great! Thank you, I loooove dolphins :) And YES you must read the Selection Series, I cant recommend it enough! I pray that you will know for sure when you are to be baptized and follow Jesus' example. There is no better feeling than proclaiming to the world that you are a Christian! Loved reading about your year! Such super cute pics as well!